Back and shoulder pain, pulled muscles, slips and falls — these are just a few of the injuries commonly reported during the winter season due to snow removal. 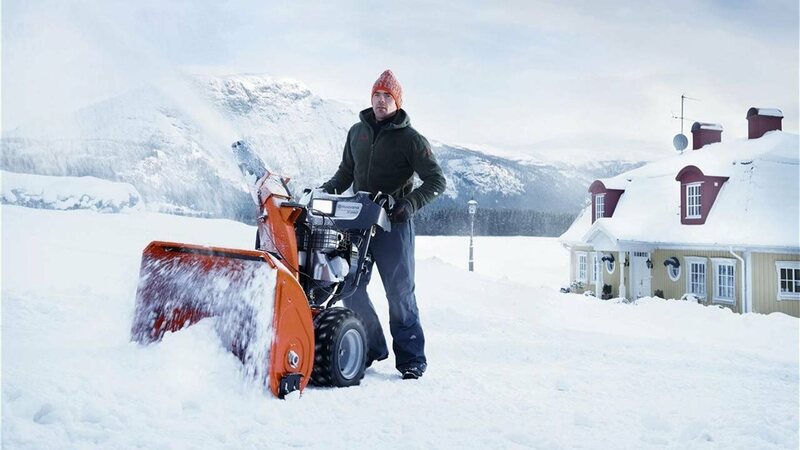 When the snow begins to fall, it’s important to make sure you have the proper snow-removal equipment. If you don’t, you’re increasing your risk for serious injury.